Exciting news here at Bowling House. 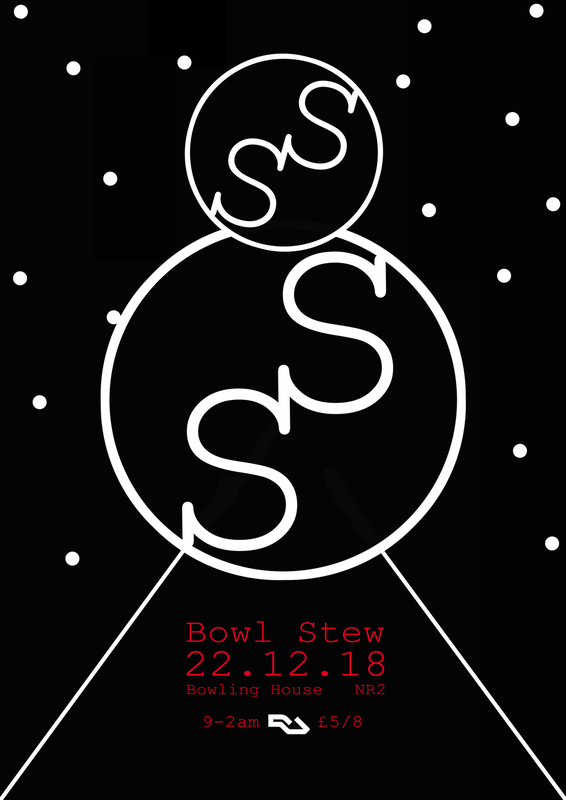 The brilliant Soul Stew are bringing their legendary Christmas party to Bowling House this December. The venue will be open until 2am for good music and good times. Tickets are on sale now, visit our EVENTS page for details.